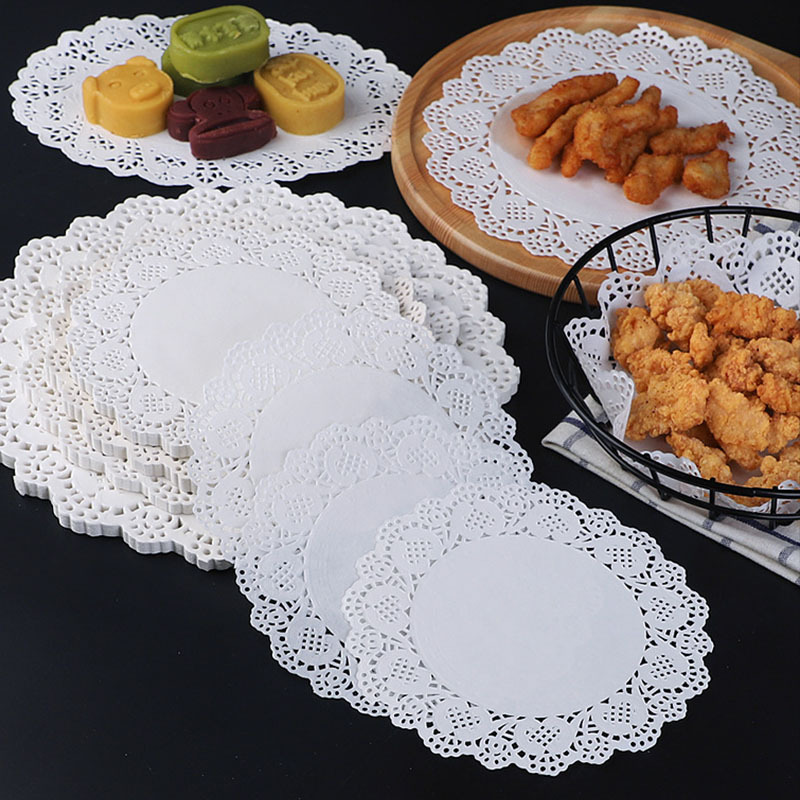 Lace Pad Paper With the continuous improvement of people’s living standards, various disposable paper products have emerged in an endless stream, and many daily necessities have been introduced for use in different occasions. 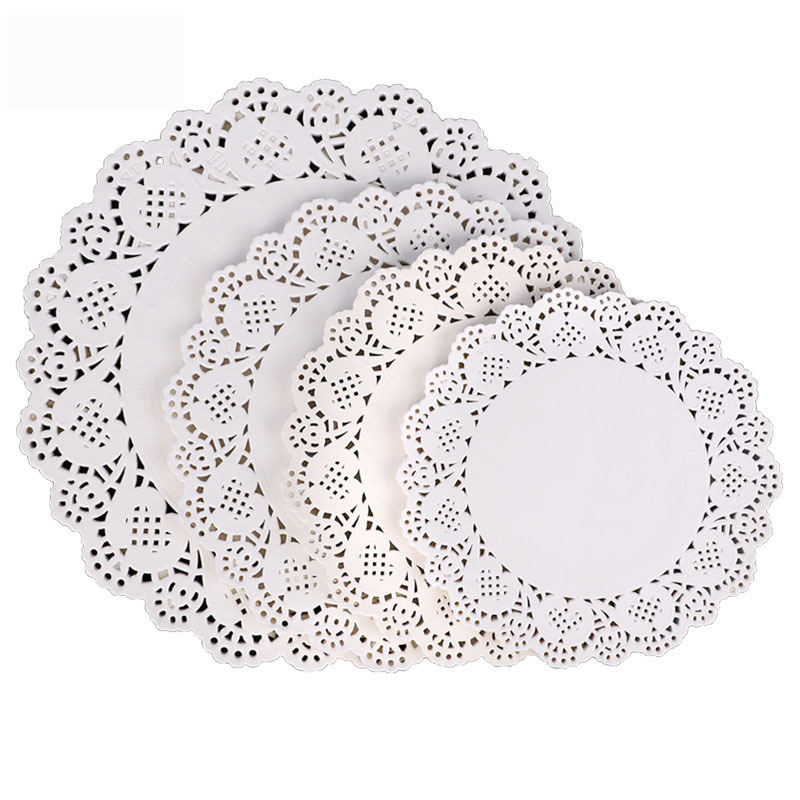 Lace Pad Paper is available in both round and oval shapes and has no odor and is in direct contact with food. Lace design, bumpy texture, high-end atmosphere. The food can be clearly displayed and the customers can be deeply impressed. 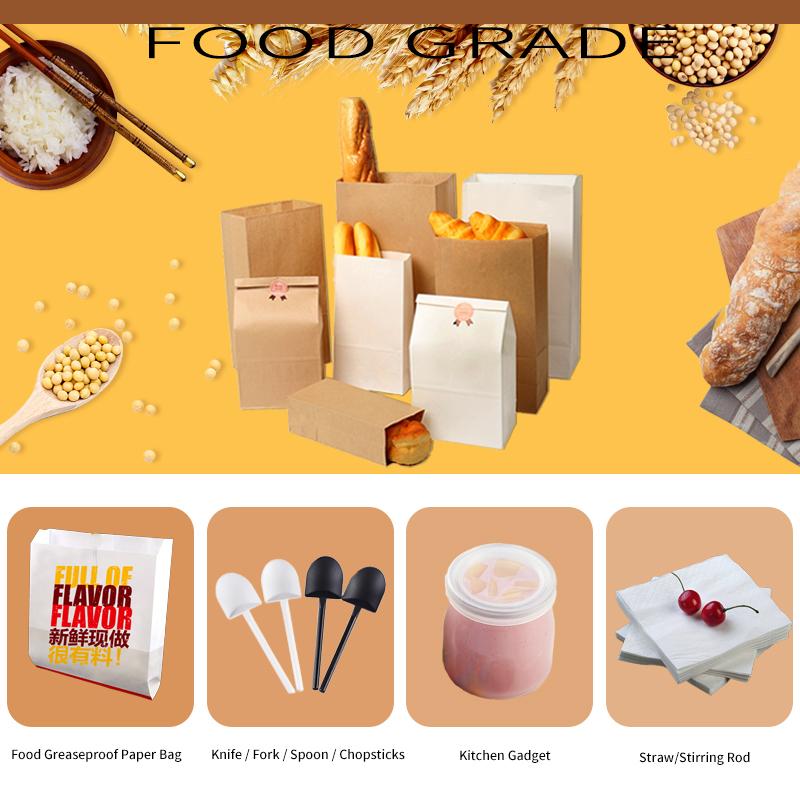 Complete specifications, to provide convenience to customers, to meet the different needs of different customers. Finely selected materials, beautifully packaged and easy to use. Can be applied to a variety of fast food restaurants, can hold cakes, used for frying oil, storage and so on. 2. And the material is odor-free and can be in direct contact with food.